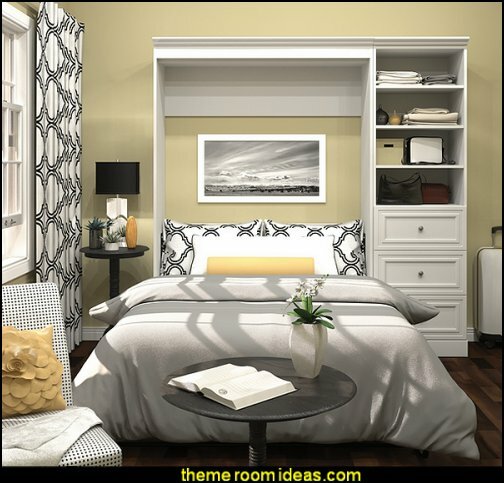 Looking for a tasteful way to clear the clutter from your home? Desk drowning in papers? No room for the car in the garage? The home office swallows up whole rooms, as does the family computer station. 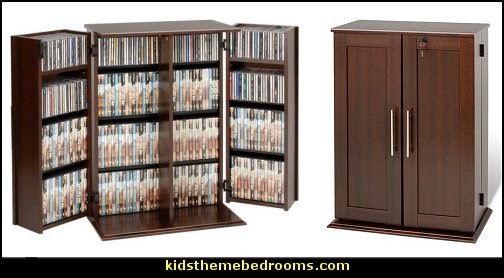 Then there are the cell phone chargers, the remotes, and the play areas, not to mention our collections - books, DVDs, toys, magazines. 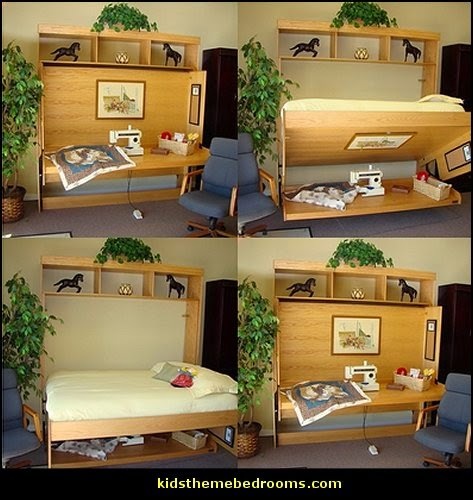 The your zone zzz collection loft bed is both functional and versatile. 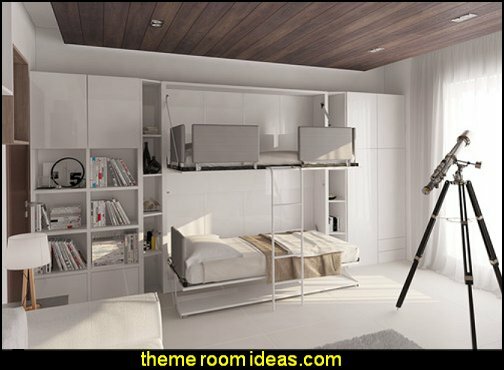 The Loft Bed includes a solid panel headboard and footboard, and includes ladder that can be mounted on the left or right side for easy accessibility. 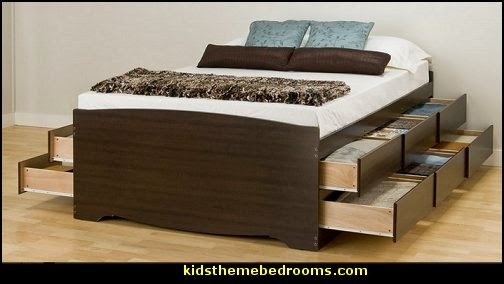 With its sturdy, pine wood construction this loft bed is a cut above other loft beds. It also has pine slats to provide enhanced support for the mattress. Safety rails are provided for added security. 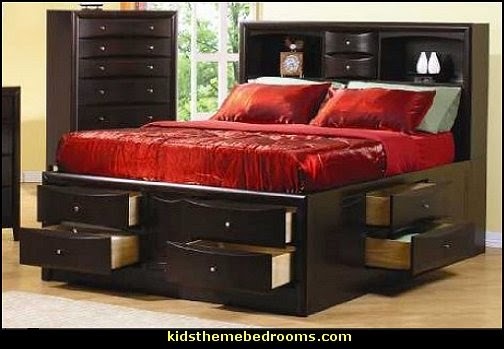 With its convenient work area under the bed, this Loft Bed ensures that every square inch of space is used efficiently. 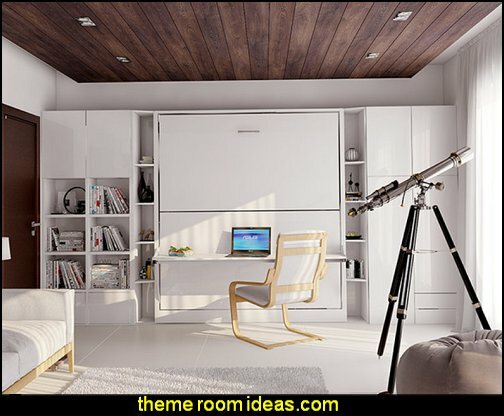 The work area can easily accommodate a desk and a side table. 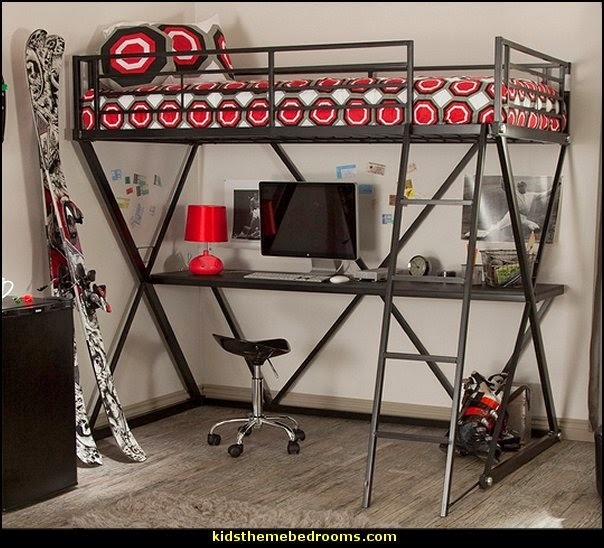 This your zone zzz loft bed will certainly blend well with any room decor and can coordinate seamlessly with other furniture items from the your zone collection. Every household has that drawer, closet, or room that is in desperate need of decluttering. Get the right home storage tools to help you clear off that coffee table and the top of the television and eliminate the pile of books in the corner. There is no reason to let chaos keep you from enjoying your home. Take back every area permanently. 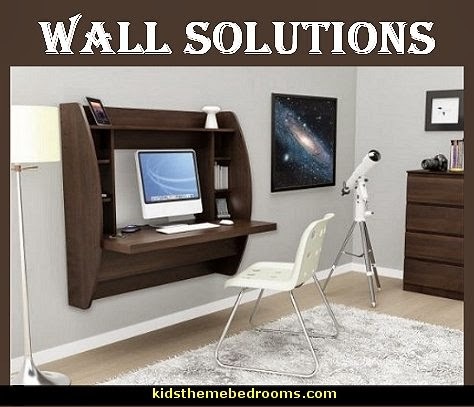 Optimize your space with Prepac's innovative and stylish wall mounted desk. 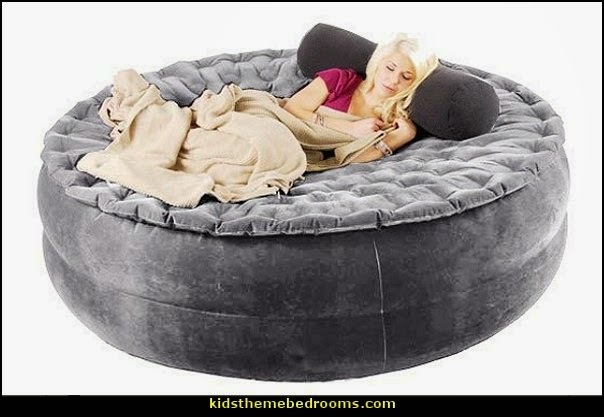 It’s an all-in-one bedroom suite under your mattress! The desk remains perfectly horizontal and you can leave a full cup of coffee on the desk and it won't spill a drop! Sofa sleeper is a very versatile piece of furniture that has a three position click style hinge which allows you to sit, recline or sleep 2 comfortably. 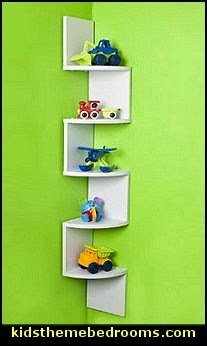 Save space and stay organized with the zigzagging design of a Corner Wall Shelf. 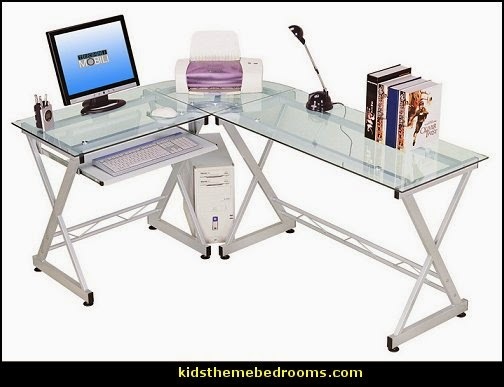 This contemporary desk offers a sleek modern design crafted with durable steel and thick tempered safety glass. The L-shape provides a corner wedge for more space and the design creates a look that is both attractive and simple. Flexible configuration options allow you to mount the keyboard tray on either side of the desk. Also included are a universal autonomous CPU stand and a sliding keyboard tray. 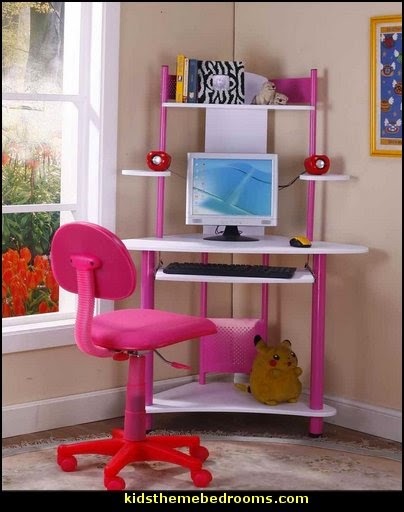 This desk compliments any room and is a great addition to any home office. Generous work surface area lets you keep projects spread out. Two box drawers hold supplies while one file drawer accepts letter-size files. Wide retracting keyboard and mouse shelf is out of sight yet at your fingertips. Elevated shelf supports printer or other peripherals. Attractive frosted glass door conceals computer CPUs providing access and management for all wires, cords and cables. 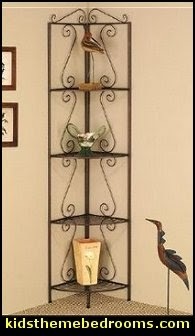 Store binders and personal items via the adjustable/removable shelf for supplies or files. Ideal for smaller rooms, this loft bed provides a versatile place for work, play and sleep. 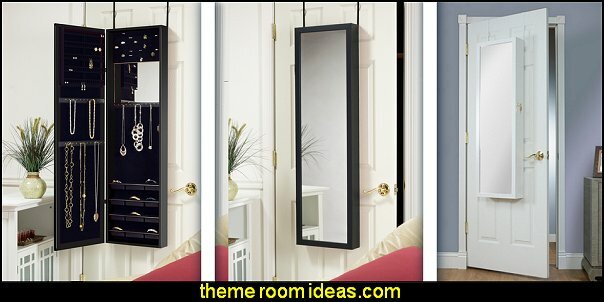 Organize jewelry with this full-length mirrored cabinet. 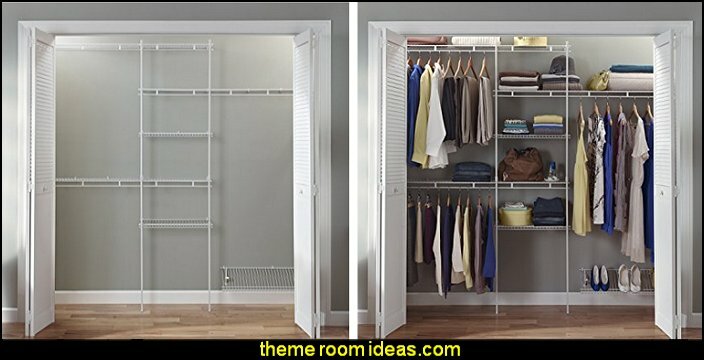 The unique over-the-door design saves space, while multiple hooks make organizing a breeze. 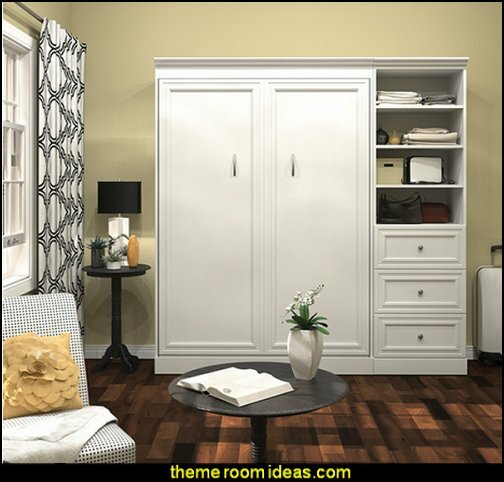 Quickly gain the storage capacity of 5 standards medicine cabinets in a space that would otherwise be wasted behind your door. 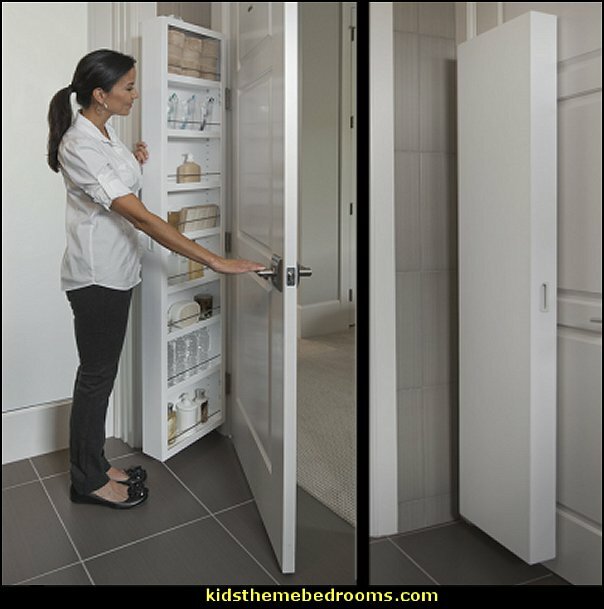 The ShelfTrack Adjustable Closet Organizer includes all of the necessary pieces that you need to build the closet of your dreams. 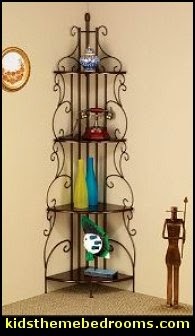 The kit includes wire shelving, brackets, closet rods, support rod, and all of the hardware for an easy installation.